Chris Porterfield, Milwaukee musician and member of the band Field Report, recently wrote a song for a neighbor. That neighbor - Tia Wilson - is only 8 and has sickle cell anemia. 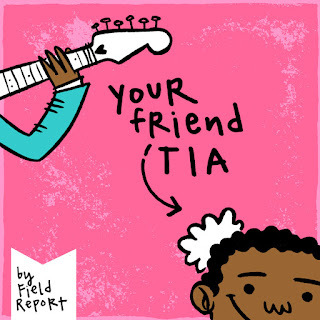 Her battle with the disease, and her recent bone marrow transplant, inspired Porterfield to write a song for Field Report. Initially played for the family at a show this past October, Daniel Holter offered to record the song, Justin Perkins offered to master the track, and local artist Dwellephant offered to illustrate it. "It dawned on me that we could at least help this amazing little girl feel special, and that we were weirdly positioned to be able to tell people who like our work about her story. So we wrote this song." Porterfield said on their bandcamp page. 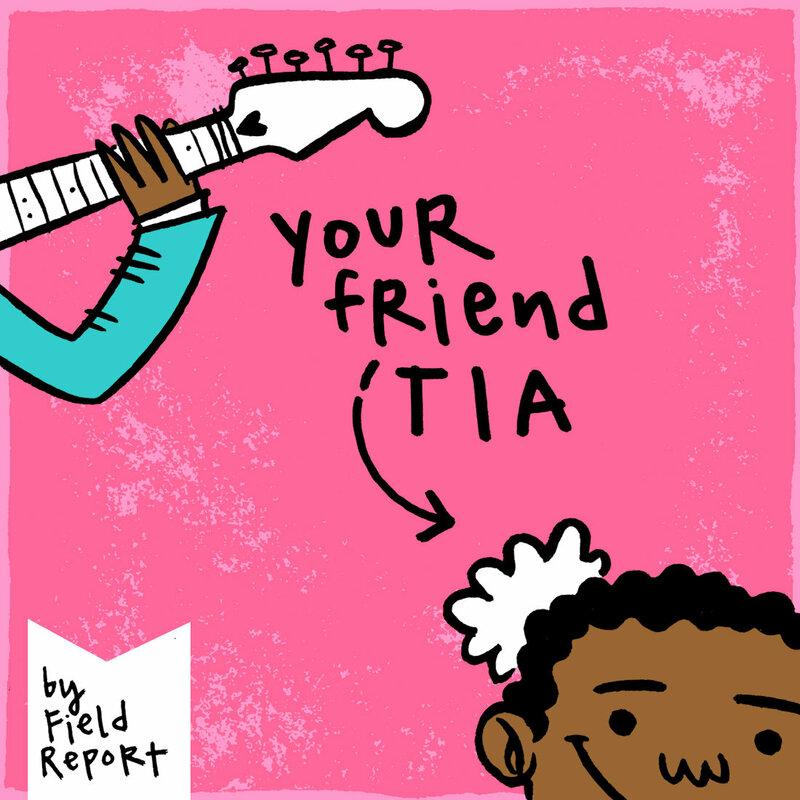 Listen to the song here, and then purchase it - all proceeds from the track go to Tia's family. Mr. Porterfield is truly a Greater Milwaukee Man.